Home-grown cab aggregator Ola is partnering with global technology giant Microsoft to build a new connected vehicle platform for car manufacturers worldwide. As part of this strategic partnership, Ola on Tuesday announced that Microsoft will be a preferred cloud provider and will use Microsoft Azure to power Ola Play, the company's existing connected car platform. This will transform driver and passenger experiences with vehicle diagnostics, improved in-car productivity, advanced navigation, predictive maintenance of vehicles and more. Both companies will collaborate to take this platform to car manufacturers globally, to integrate with vehicle systems, the company said in a statement. At the heart of this partnership is Ola Play, a connected car platform for ridesharing, that will leverage Microsoft AI and IoT to enhance driver experiences with telematics and navigation guidance; passenger experiences with cloud-based infotainment and productivity; and provide auto manufacturers with custom digital experiences for their customers. "Today's car is quickly becoming the ultimate computing device and together with Ola, we're focused on providing more intelligent, connected and productive experiences to our customers," said Satya Nadella, CEO, Microsoft. 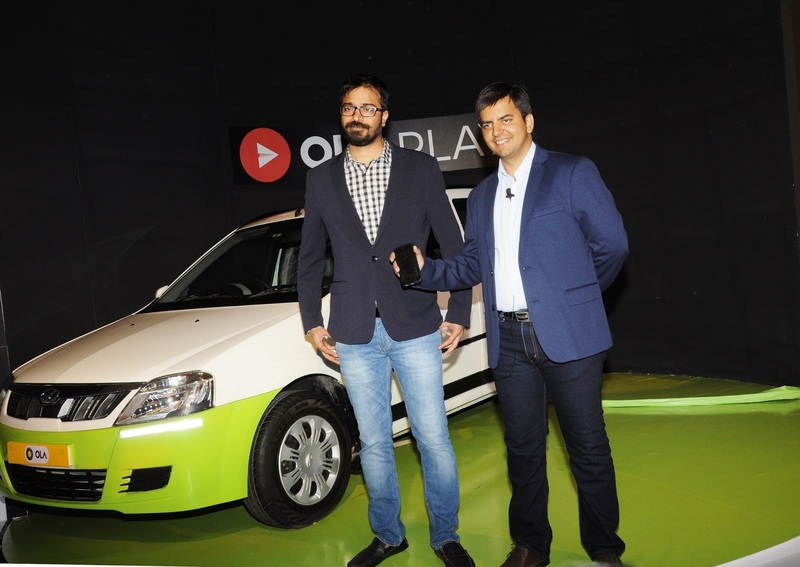 "The combination of Microsoft Azure, Office 365 and our AI platform with Ola Play will deliver new customer experiences and business opportunities across the automotive ecosystem." The platform is designed to continually collect, analyse, and learn from high volumes of data and user behaviour. This will allow for customised offerings to shape the nature of services and business models, such as usage-based insurance, amongst others. Microsoft and Ola also plan to build superior safety features and advanced driver assistance services, as well. Bhavish Aggarwal, Co-Founder and CEO of Ola said, "Globally, the auto industry is experiencing a seismic shift as the definition of automobiles is increasingly changing from gas-powered vehicles to technology-packed, connected devices. With Ola Play, we have already set the tone for connected vehicles in India; together with Microsoft, we can make the new platform available to a larger, global audience and unlock futuristic experiences for customers worldwide."